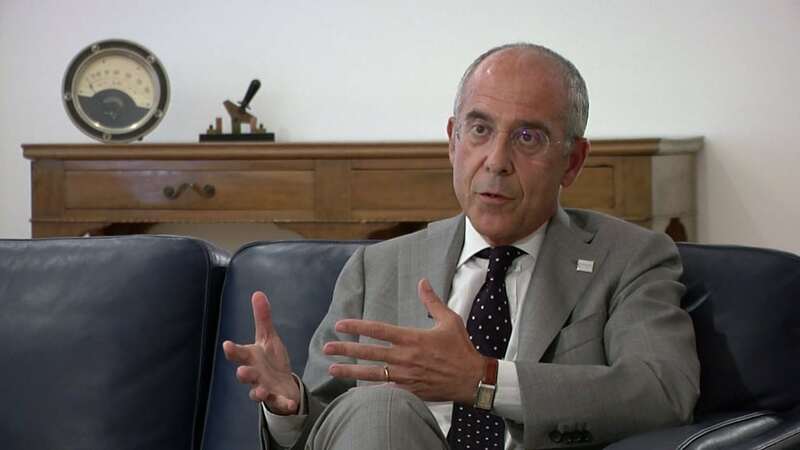 Francesco Starace is the CEO of Enel Group, one of the largest producers of renewable energy in the world. His vision for the company is to own and manage a digitised grid which connects decentralised green energy sources. ► We chatted to the leading player in global renewables about the riskiness of carbon and how to the billions of people who have no access to energy, no education and no food. He’s the Star-ace of green power. Starace’s vision for Enel can be summarised by the company’s new purpose, Open Power.